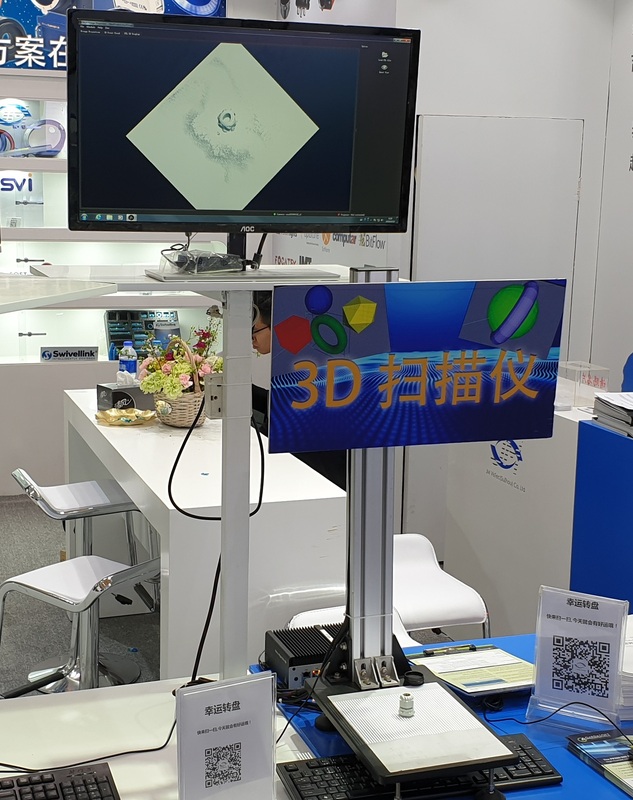 Vision China Shanghai 2019: Our showcases! 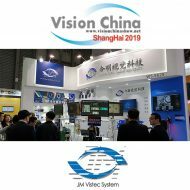 JM Vistec System is proud to announce that we are ready for the Vision China Shanghai 2019 show event taking place in Shanghai New International Exhibition Centre. 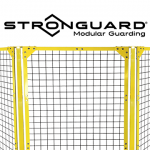 Come visit us at Hall W5, International Pavilion, Booth C, Booth no. 5625! Multi-point depth of field focus with enhanced AI object recognition. 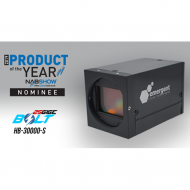 Featuring Focatek camera, Schneider lens, Smart Vision Lights and our in-house Autofocus | Hyperfocus software. 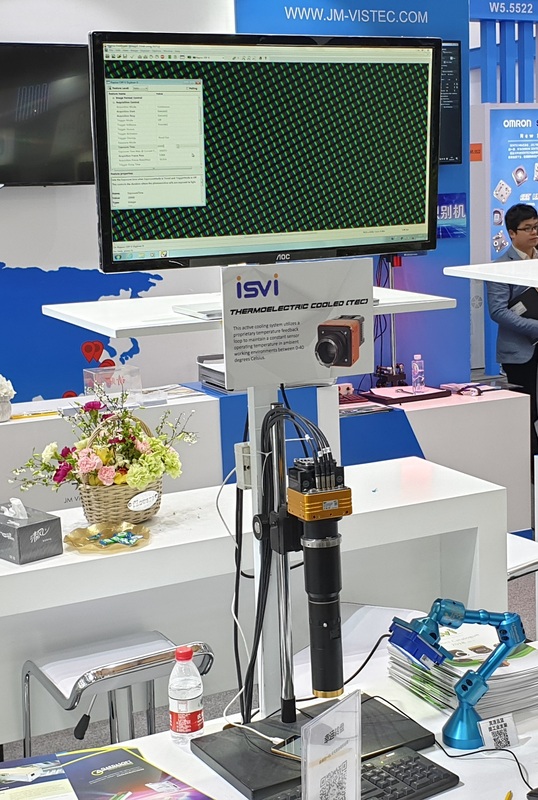 High resolution Flat Panel Display (FPD) inspection highlighting the extreme capabilities of ISVI‘s 50MP camera! With uniform illumination from Smart Vision Lights attached to a mount from Swivellink. 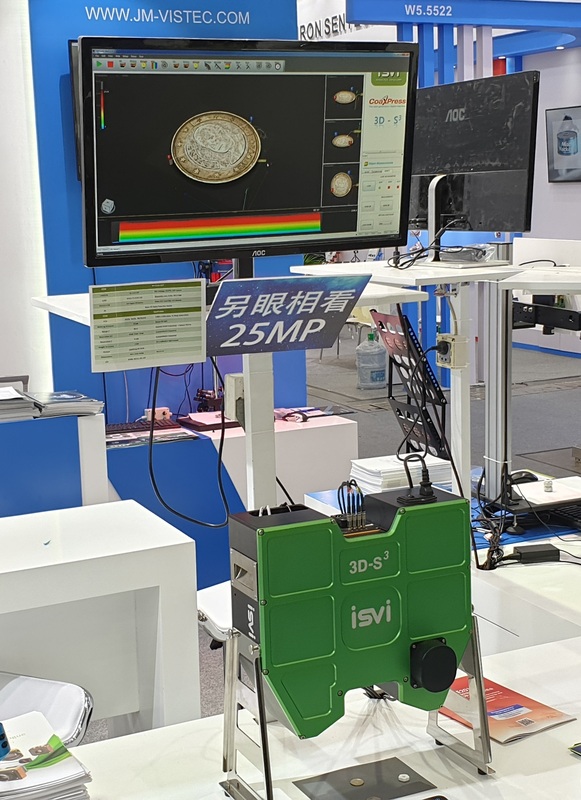 Latest 3D image processing module by ISVI highlighting the high-end precision capabilities their 25MP camera, producing detailed contouring and textures of a coin! 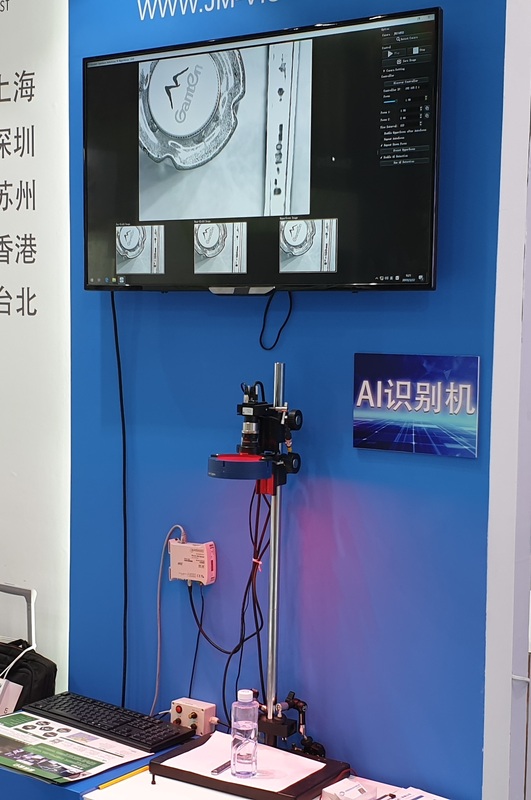 3D image processing technology from Sofkore. Using fringe projection, mapping out surface contours of a mini capsule. Image captured with Schneider lens! 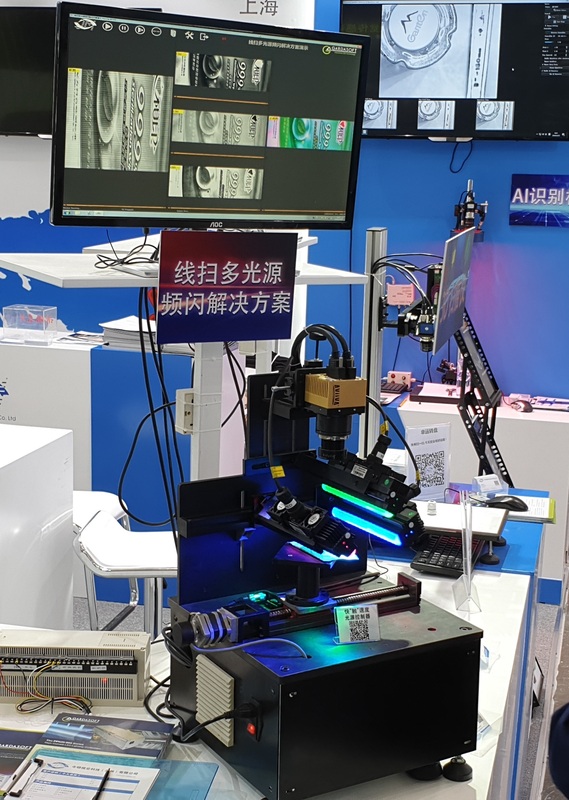 High speed linescan application featuring Vislight and Schneider lens! Enabling the separation of the image captured into Red, Green or Blue format for different imaging results. For more information, kindly send in your enquiries to info@jm-vistec.com or call +65 6748 5517. 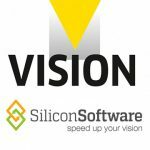 Check out Silicon Software’s booth from the VISION show this year! For more information, kindly send in your enquiries to info@jm-vistec.com or call +65 6748 5517.